As we all eagerly anticipate the final season of HBO’s Game of Thrones, Threezero is proud to continue our 1/6 scale range of collectible figures based on the hit series. 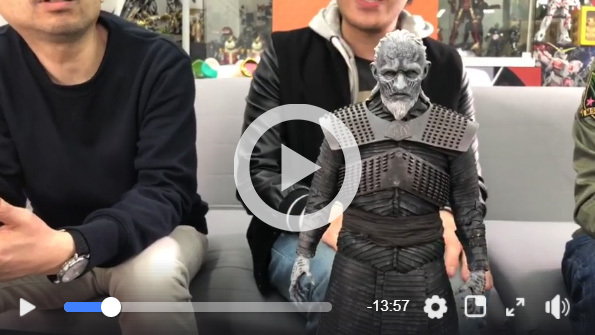 ToysTV 玩具TV shares an evaluation video of our Arya Stark prototype, which is available now for pre-order for $178USD/1385HKD! !